Some carbohydrate digestion takes place in the mouth by salivary amylase, but pancreatic amylase is the major carbohydrate-digesting enzyme. 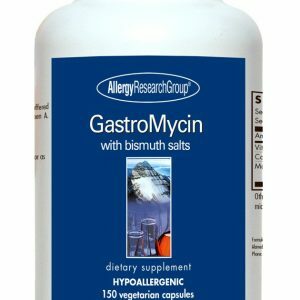 SKU: 7102 Category: Gut Health Tags: bilex, pancreatic enzyme support Brands: Douglas Laboratories >. Amylases break down starches to maltose and maltotriose, which are further hydrolyzed into glucose by the disaccharidases of the mucosal cells, and then absorbed. Although cellulose is indigestible by pancreatic and intestinal enzymes, the microflora within the large intestine may degrade it and produce uncomfortable symptoms in the process. Papain is a protease enzyme derived from papaya and is an enzyme that breaks peptide bonds. Bile is normally secreted by the gallbladder to digest fat. 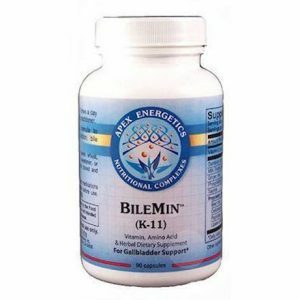 Ox bile is very similar to human bile to help aid in digestion and assimilation of lipids in the small intestine. Bile is a yellowy-greenish substance that is produced by the liver and stored in the gallbladder. When we eat substances that contain fat, it stimulates our gallbladder to release the stored bile into our digestive tract, where it mixes with our food. Because bile contains substances that promote the proper breakdown of fat, it is essential to our proper metabolism of fatty foods such as dairy products, oils, and meat. 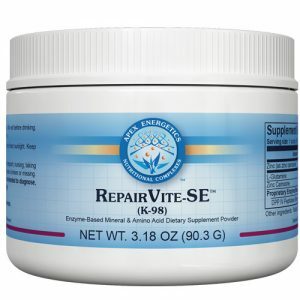 In addition to its digestive function, bile contains body salts, minerals and often cholesterol. When released into the small intestine, or when taken as a supplement, bile mixes into the food in our digestive tract and helps to act on any fat there, much like a detergent. This means that it takes big fat globules and makes them into tiny balls that lipase (the fat digesting enzyme) can easily work on. Some people, who have had their gallbladder removed, use ox bile to supplement their bile production with meals since they no longer have a storage place for their own bile. 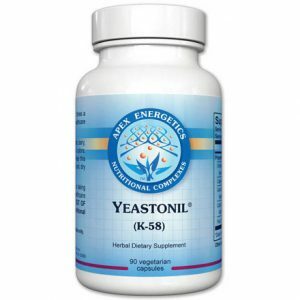 With improved digestion of fats, the ability to absorb fat-soluble vitamins such as A, D, E, and K improves as well. 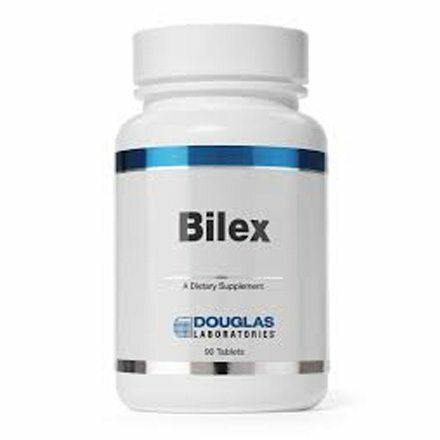 Bilex may be a useful dietary supplement for individuals desiring digestive support of food. Adults take 3 tablets daily with meals or as directed by a healthcare professional. Bragelmann R, Armbrecht U, Rosemeyer D, et al. The effect of pancreatic enzyme supplementation in patients with steatorrhoea after total gastrectomy [see comments]. Eur J Gastroenterol Hepatol 1999;11:231-7. Gan KH, Heijerman HG, Geus WP, et al. Comparison of a high lipase pancreatic enzyme extract with a regular pancreatin preparation in adult cystic fibrosis patients. Aliment Pharmacol Ther 1994;8:603-7. Greenberger NJ. Enzymatic therapy in patients with chronic pancreatitis. Gastroenterol Clin North Am 1999;28:687-93.